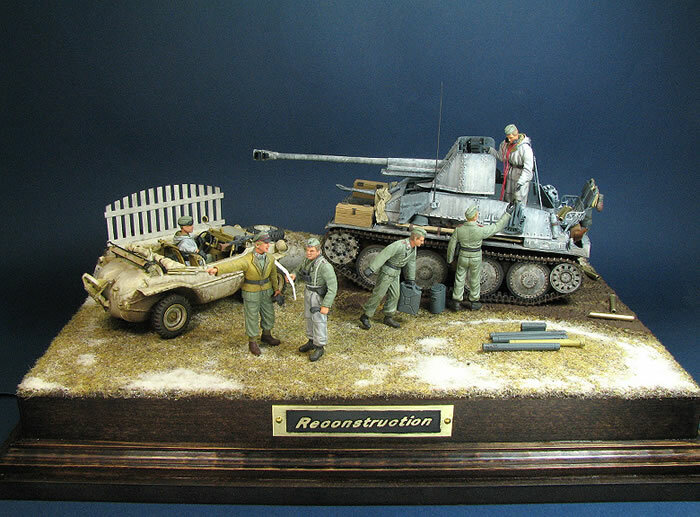 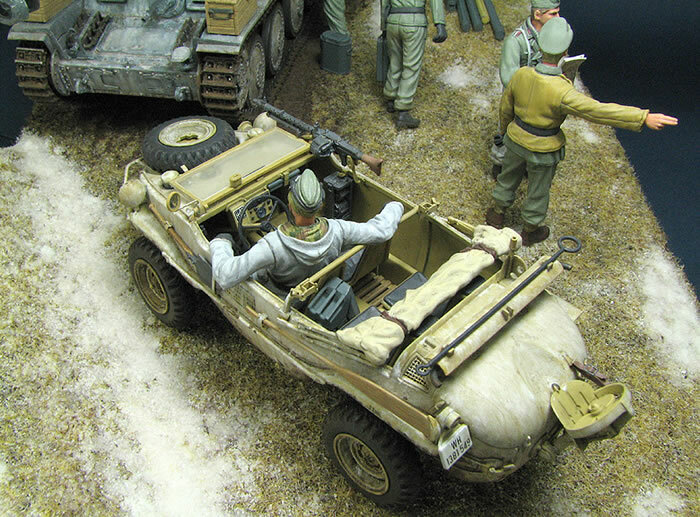 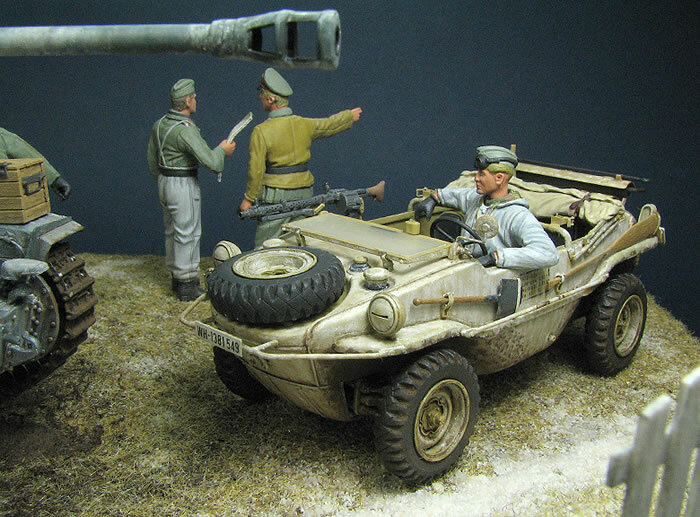 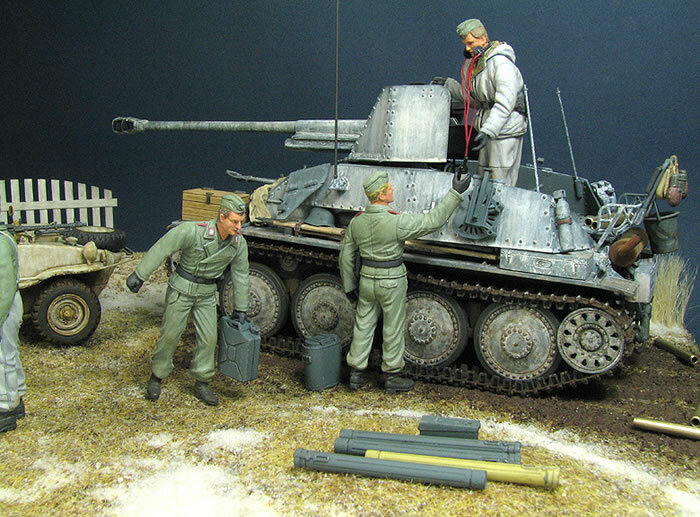 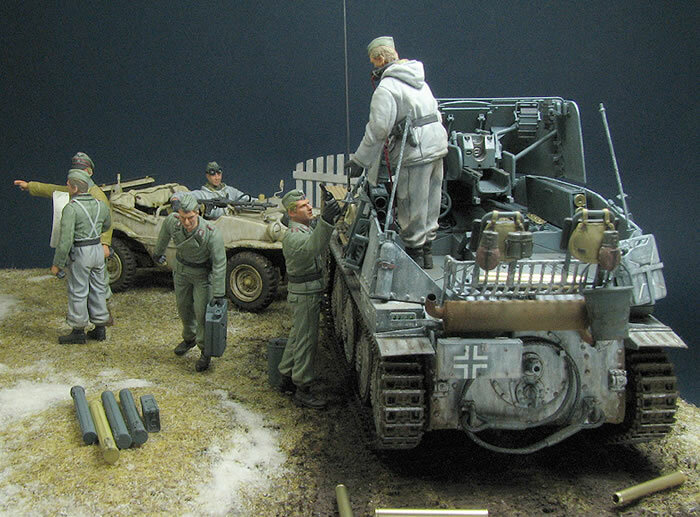 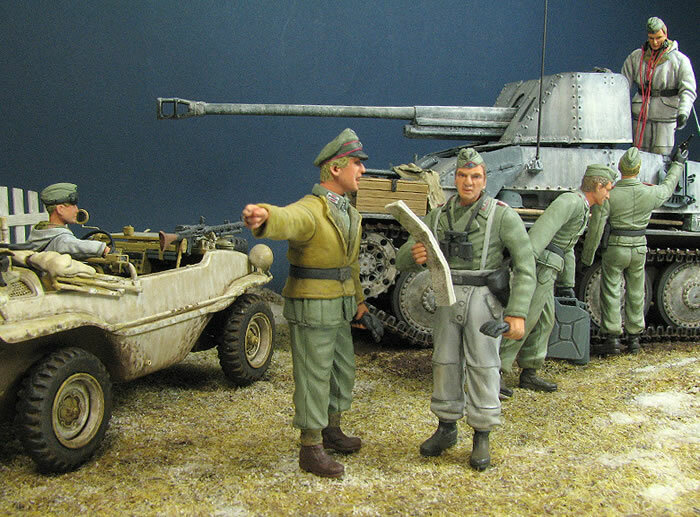 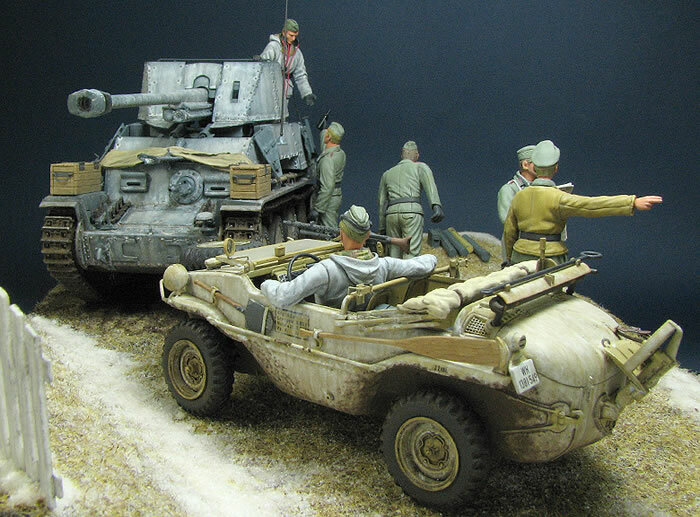 This is Tamiya's 1/35 scale Marder III and Schwimmwagen with CMK's Marder III Interior kit. 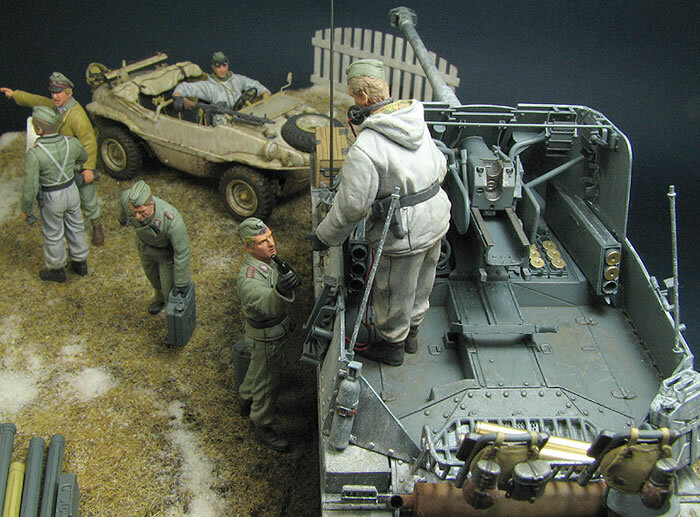 Voyager Model's photo-etch has been used too, plus plastic sheet and brass rod. 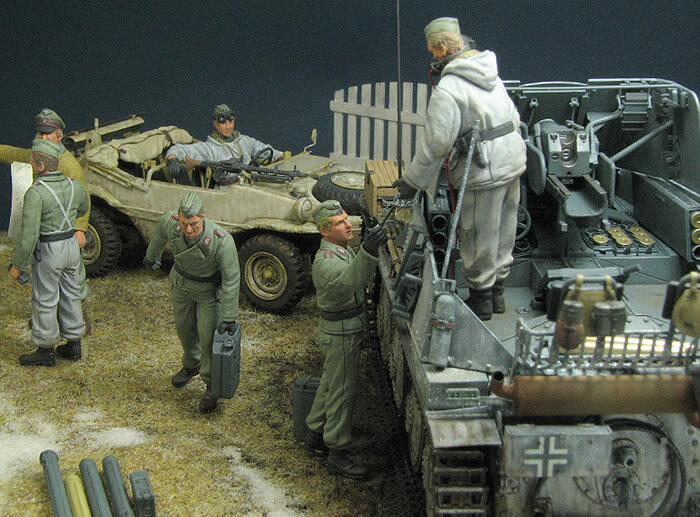 More details may be found by following this link.